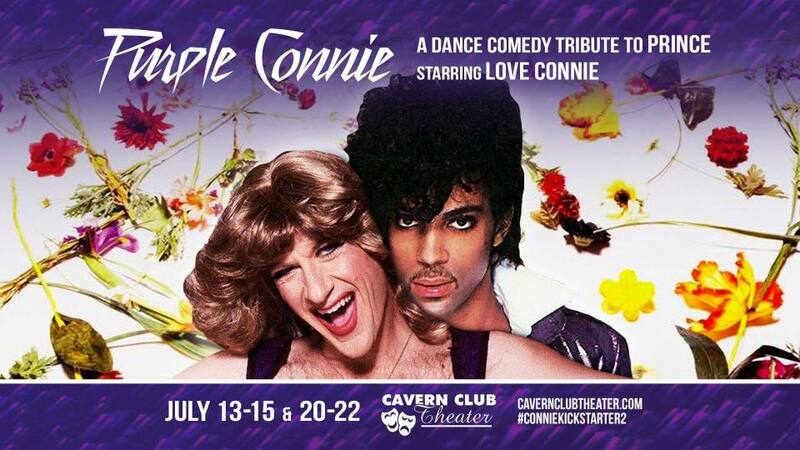 PURPLE CONNIE marks Cantwell’s 7th show starring his flash-dancing drag character LOVE CONNIE following LOVE, CONNIE (2010), CONNIE LOVES JUICE (2013), DESPERATELY SEEKING VICKIE (2014), FADE TO CONNIE (2015), FADE 2 CONNIE: THE ROXY FILES (2016) and HOUSE OF LOVE (2017) all of which debuted at The Cavern Club. In addition, he has also created greatest hits show, XTREME MAKEOVER: VOLUME 1 (2017) and 3 popular variety shows, TRICKS, TRAMPS & TREATS (2016), MY CONNIE VALENTINE (2018) & MY CONNIE DE MAYO (2018) which featured guests like Scott Thompson from KIDS IN THE HALL, pop singer, SHYBOY, and world famous queen of burlesque, LUX LACROIX. 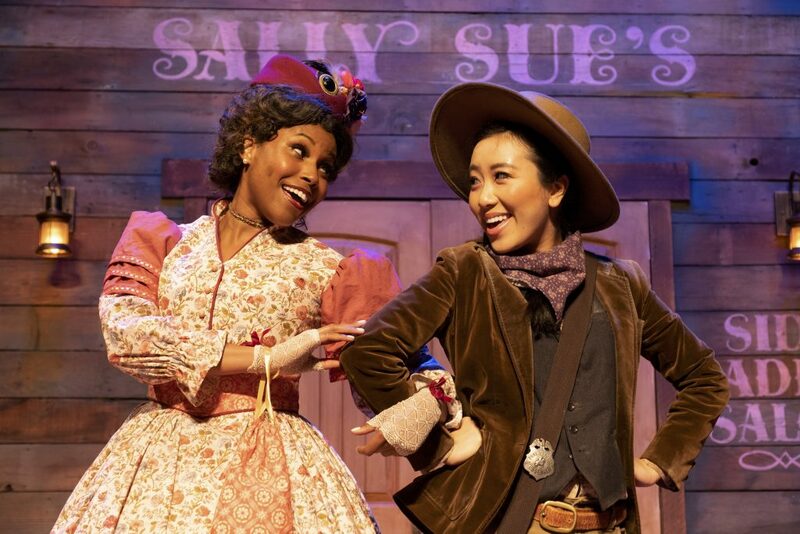 This show is choreographed by MELISSA SCHADE and co-stars LOU BECKER, MATTHEW KRUMPE & MOISES JOSUE MICHEL in multiple dance roles that contribute to creating what promises to be the most memorable Connie show ever!